Boys Navy Blazer in 100% Polyester. Boys Cardigan Sweater in Navy. 100% low pill acrylic. Adult sizes: +$8.00 Please check sizing chart. 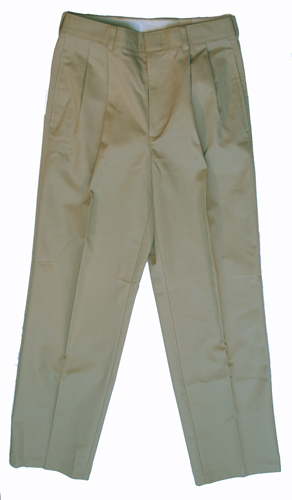 Khaki pants made of 100% cotton. Easy care and wrinkle free. Durable, versatile, and comfortable. Long Sleeve Oxford Cloth shirt available in Blue or White. Adult sizes: +$3.00. Boys Short Sleeve Oxford Cloth Shirts in Blue or White. 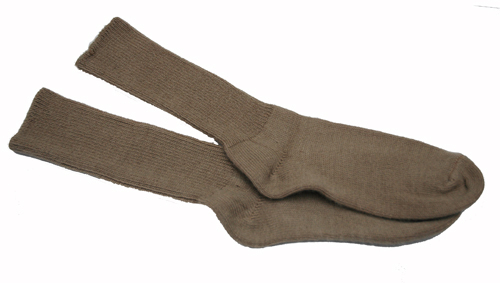 Adult Sizing: +$3.00 Check sizing chart.